Includes active soil microbes! Happy Frog Bat Guano contains enzymes and bacteria that cannot be duplicated in a laboratory. It will deliver spectacular flower set, sweeter tasting fruit and multiple bud set. 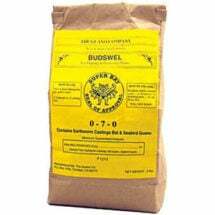 A highly beneficial organic soil amendment that has a very powerful effect. 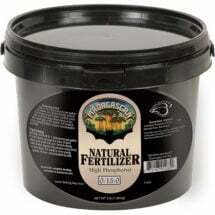 Potted Plants: Mix 2 Tbsp per gallon of soil or topdress 1/2 to 3 cups per established plant, monthly. 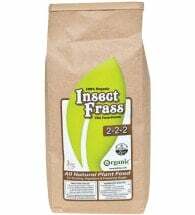 Gardens: Add 1/2 to 3 cups per established plant or topdress 1/2 to 3 cups per 10 sq. ft. of planting area, monthly. 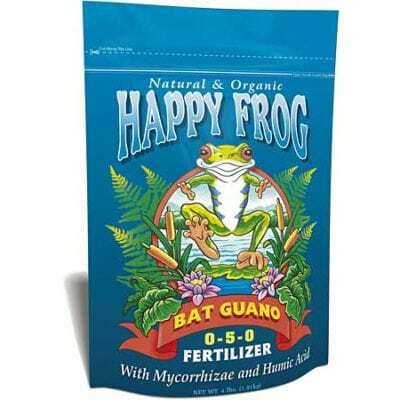 Make a super tea for deep root feeding of all plants: Add 1 cup per gallon of fresh water. Mix thoroughly and let stand for 24 hours. Strain solids out and apply tea at 1 – 2 cups per plant. For larger plants apply 2 – 4 cups of tea. Mulch the solids around the root zone of established plants. 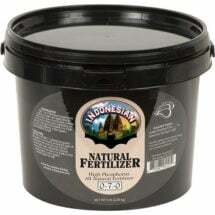 Use to boost production in fruit trees and fruiting and flowering plants. High phosphorus numbers (7%) encourage multiple blooms and hardy roots.